The light on the charger will change from red to green once fully charged. The output current will automatically cut off once fully charged. 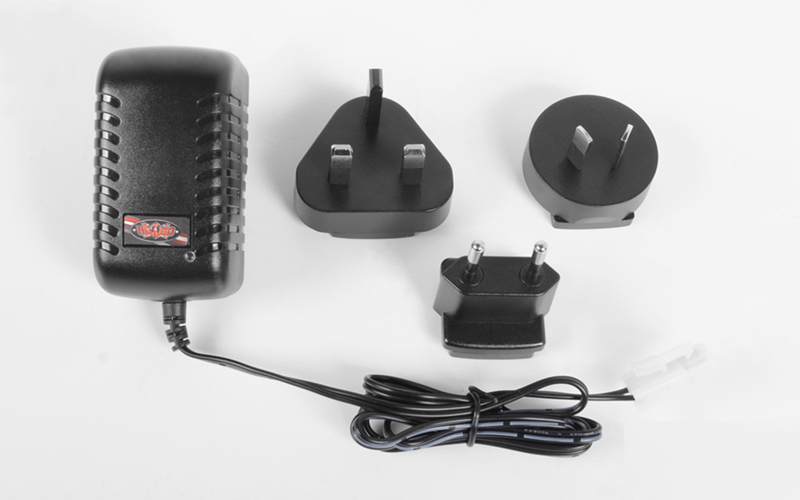 These 4 plug adapters cover the sockets all over the world, Support outlets in North America, United Kingdom, Australia, Continental Europe, Japan, China etc, more than 150 countries all over the world.